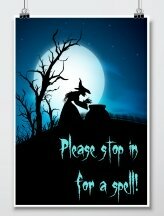 Want to scare your guests? 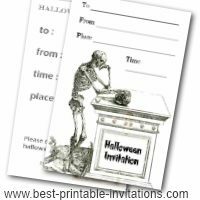 These spooky halloween invitations feature scary skeletons! 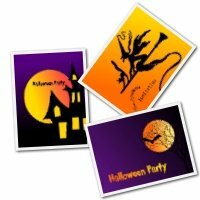 Halloween invites need to put your guests in party mood - and perhaps spook them a little too! 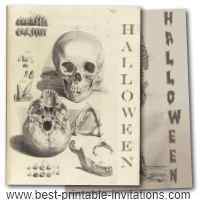 These skeleton invites really evoke a all-hallows eve atmosphere - while the simple black and white design will save you ink. 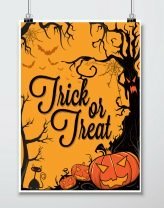 No need to register - just choose your favorite and print them off. 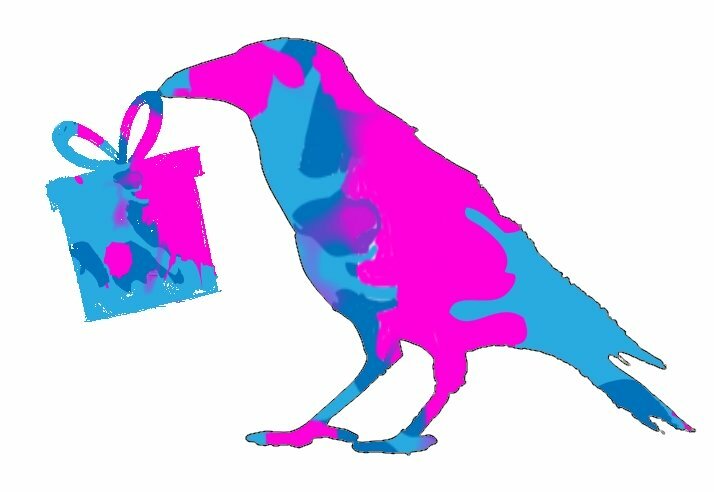 These simple designs look great on colored paper. 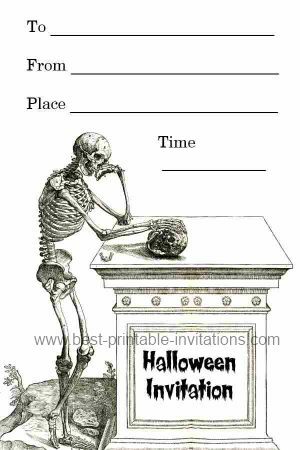 This is a classic skeleton design. I wonder if he is thinking about the menu! 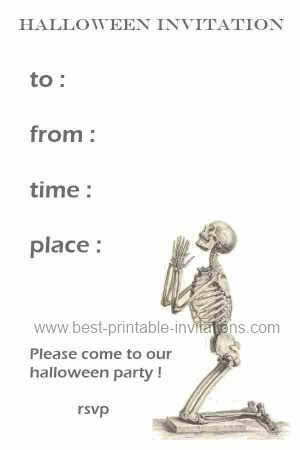 Another simple skeleton invitation. 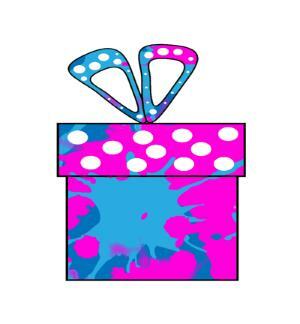 A great way to beg your guests to join the fun! 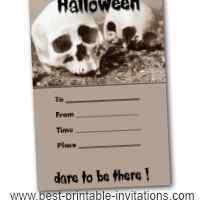 These invitations should print onto a full sheet of A4 or letter sized paper. Cut them in two and they are ready to use. 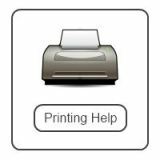 If you fold the paper in two you will have a defined cutting line down the middle. 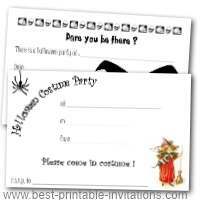 For a sturdier invite use heavyweight paper or thin card. 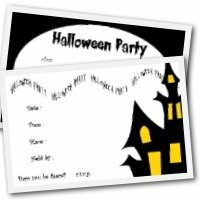 If you have a lot of directions to add then you can use the back of the invite - or why not print and glue a map there.